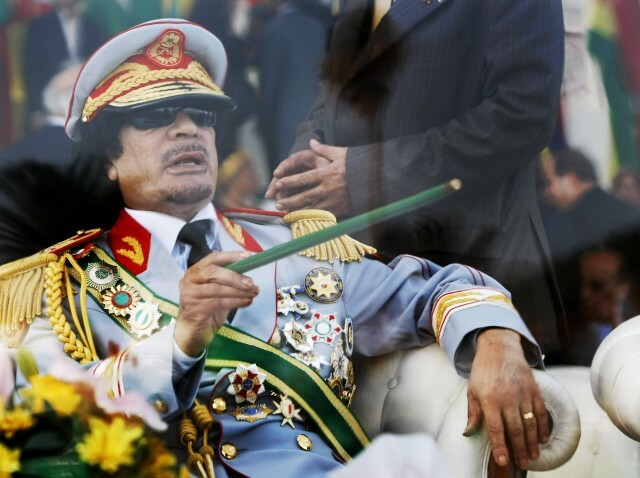 Since the fall of Gaddafi’s authoritarian regime five years ago, a bruising battle over Libya’s national governance continues to test national leaders. The country has experienced ongoing damaging political divisions — even as national surveys continue to show the vast majority of Libyans seek a unified Libya with democratic governance. Woven through each of these activities is a concerted effort to bring Libyans from all walks of life together — often for the first time — over issues of mutual interest. In this way, stereotypes are broken down and Libyan cohesion can be forged. After generations of central government authoritarianism, these municipal officials represent a bridge from the past to a unified future — even as they build bridges to the east, south and the west of Libya. Jed Meline serves as the USAID Senior Development Advisor for Libya.